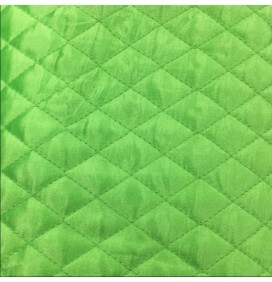 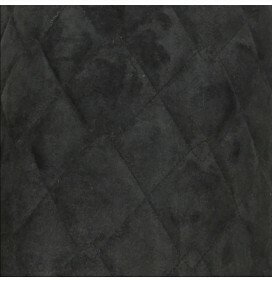 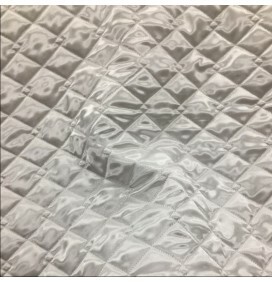 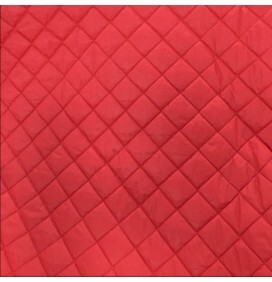 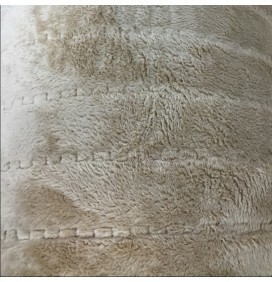 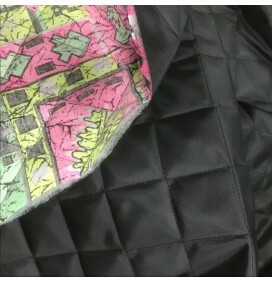 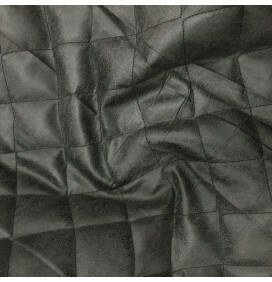 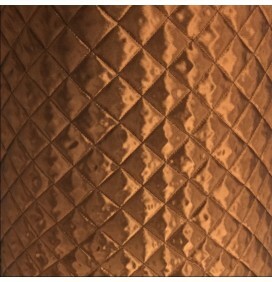 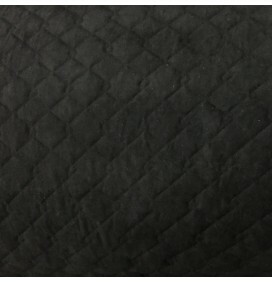 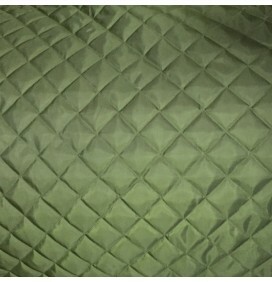 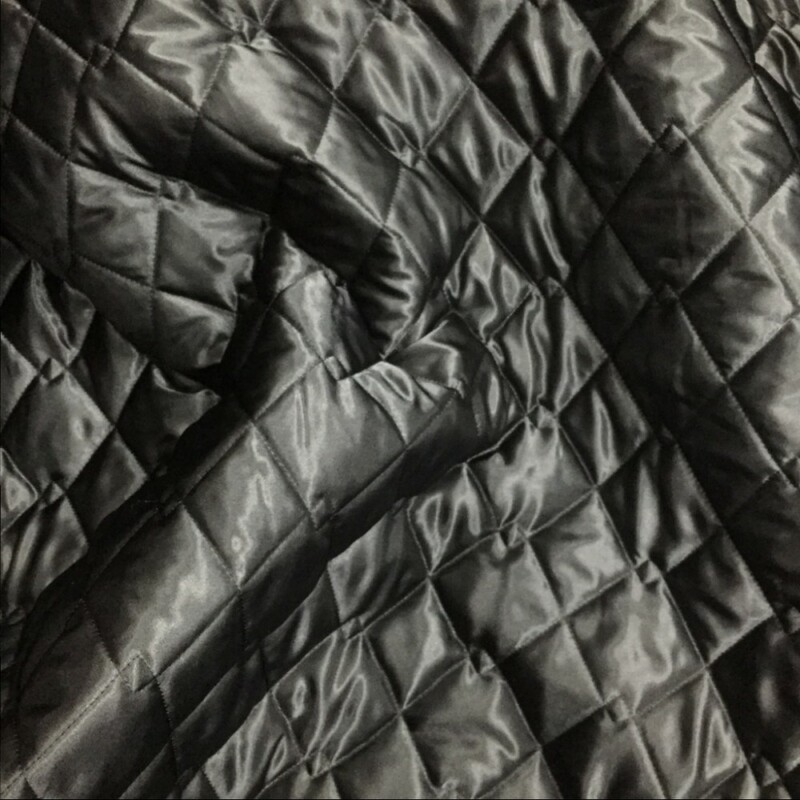 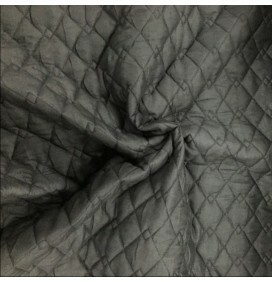 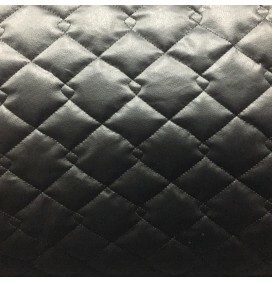 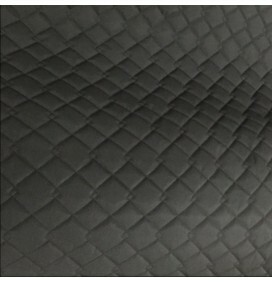 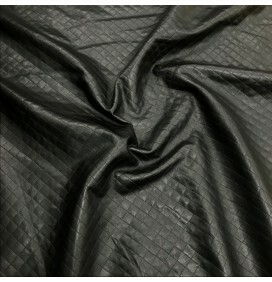 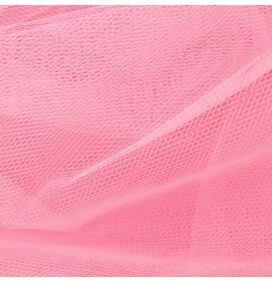 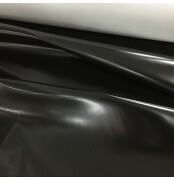 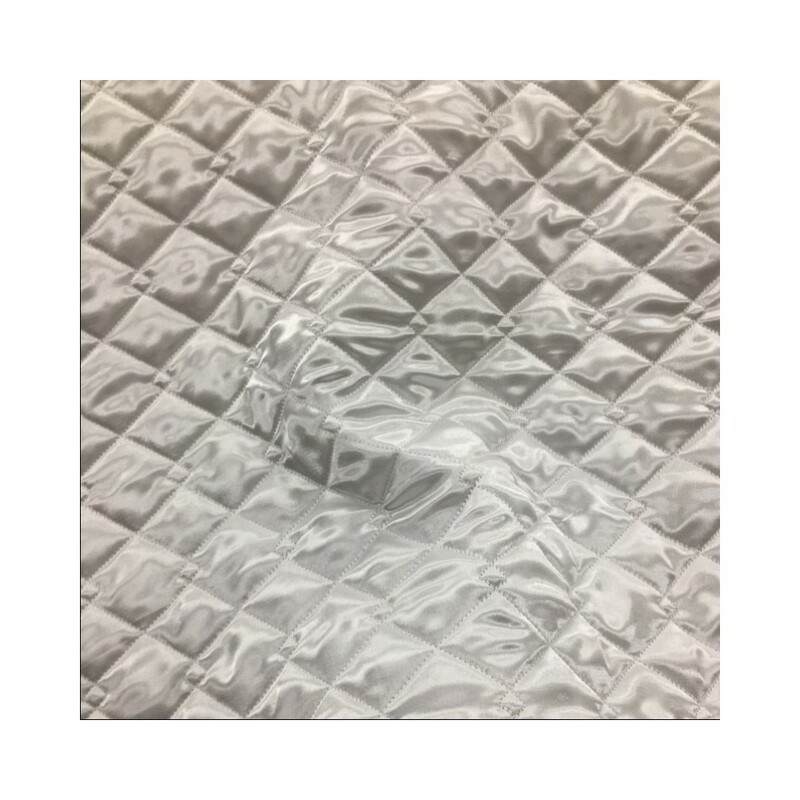 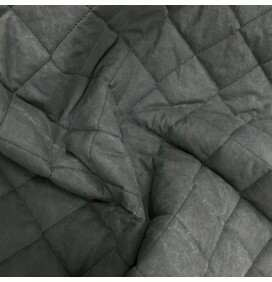 Beautiful quilted fabric in silky satin fabric. 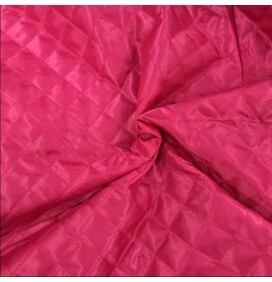 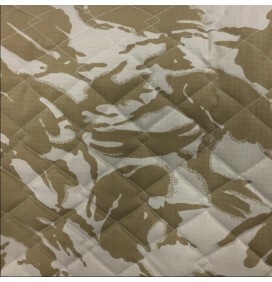 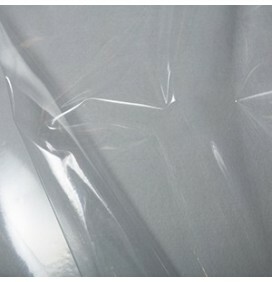 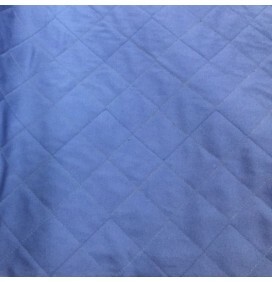 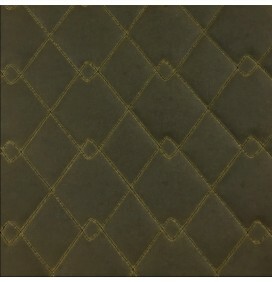 It is a 2 inch double diamond design and polyester satin quilted on one side and bare wadding on the reverse. 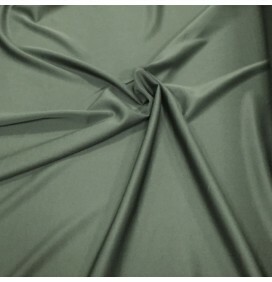 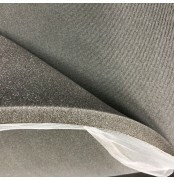 Excellent quality fabric and stitching. 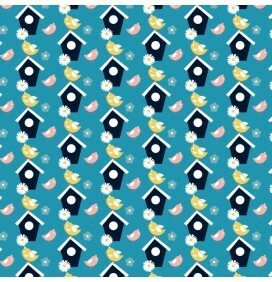 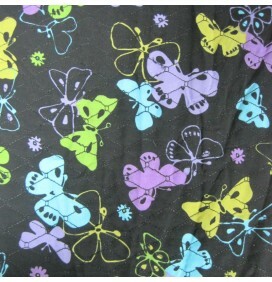 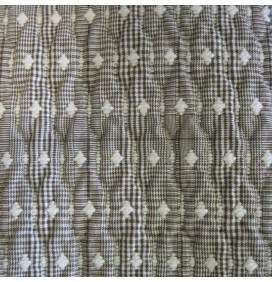 Great for clothing, quilts, bedding, throws, light weight upholstery, dress, bags, crafts and clothing.